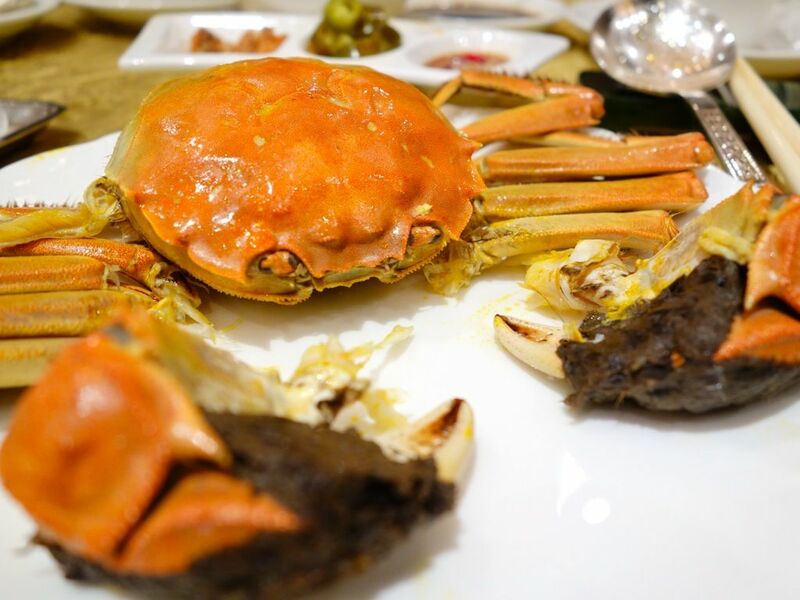 It's the hairy crab season and I went crabby at Sheraton Towers' Li Bai Cantonese Restaurant! I love love love the food that award winning Chef Chung Yiu Ming dishes out and his treatment of these luscious crustaceans was stellar as usual. From now till 30 November 2014, indulge in the creamy delicacy. Chef has created 4 new dishes this year and we sampled some of it, among the other lovingly prepared dishes. 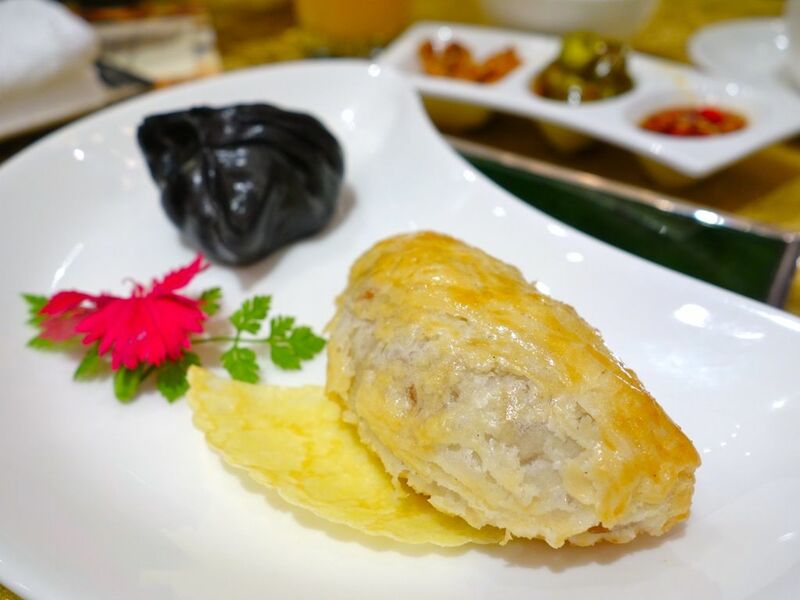 I love the dimsum selection at Li Bai and this time we had the Steamed charcoal skin shrimp dumpling to start and and it was spilling with piping hot sweet prawn juices. The Baked chicken and abalone pie to start. The pastry skin was crispy, flaky and ethereally light. What's more, there are lovely chunks of abalone which has been very well braised. The Braised King Prawn and Sweet Potato topped with Hairy Crab meat and Crab Roe ($36) is one of the new dishes. These were huge succulent prawns paired with a thick crab roe sauce but the flavors were surprisingly light and thus the sweetness of the seafood could be tasted. It's also the first time i see a sweet potato mash served as part of a Chinese dish here but it worked well here. 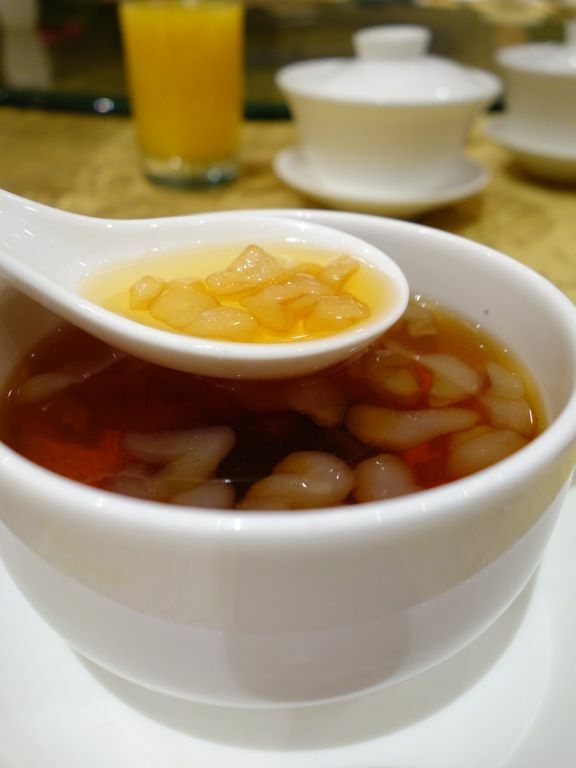 You may also want to consider the Braised Bird’s Nest with Hairy Crab meat and Crab Roe as an alternative dish if you don't like prawns. The Red Garoupa prepared 2 ways was great as well. 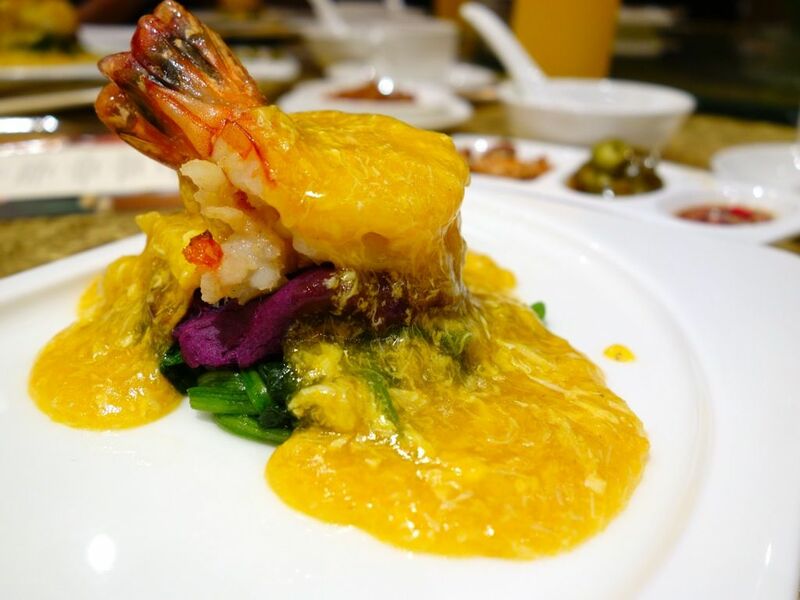 The natural sweetness of the garoupa could be tasted in the sautéed version and it was paired with steamed egg whites with a tofu-like texture. The deep fried version was lightly spiced with salt and chili. 1 fish, 2 textures, 2 flavors. I give it 2 thumbs up! 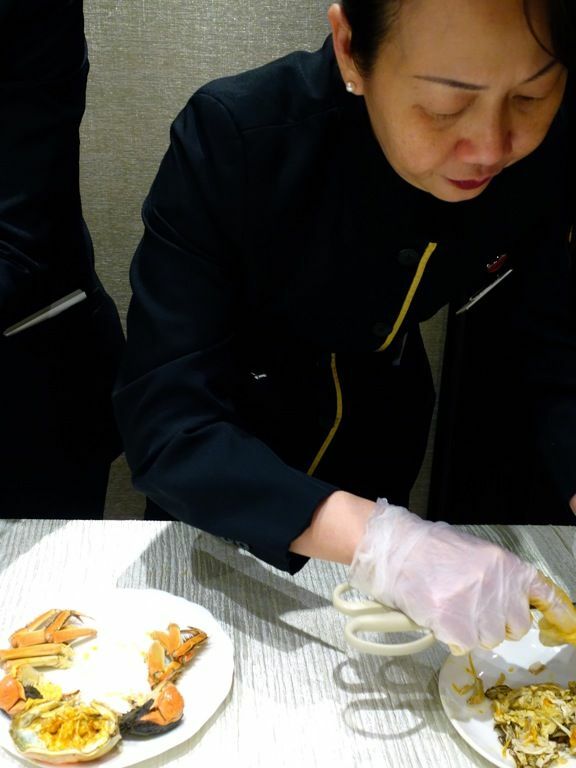 On to the star of the feast, the Traditionally Steamed Hairy Crab ($60/pc). If you have not had hairy crab roe before, it tastes just like a reduction of 2 dozen eggs (probably duck eggs) and that texture is just too luscious. 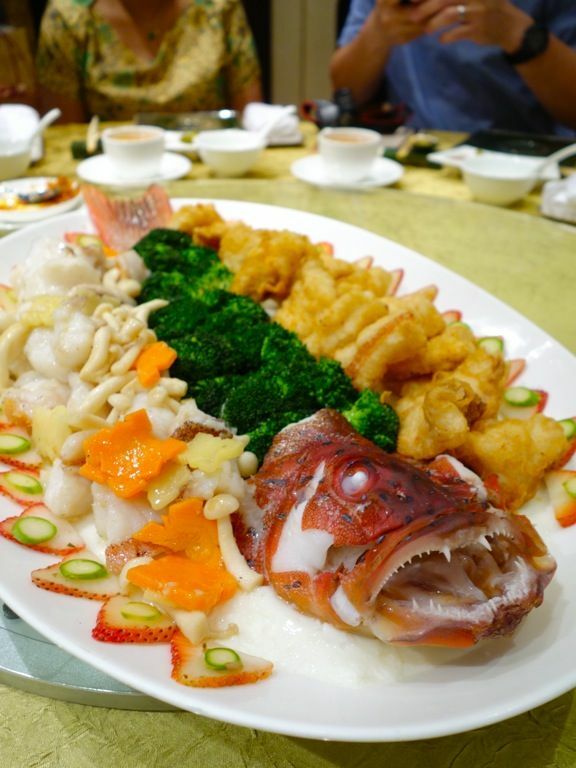 The steamed version is thought to be the best way to experience the natural sweetness and distinctive taste of this delicacy. I could feel my arteries throbbing in fear as I suckled on that rich and golden roe. Time to pop some atorva! Slurps. 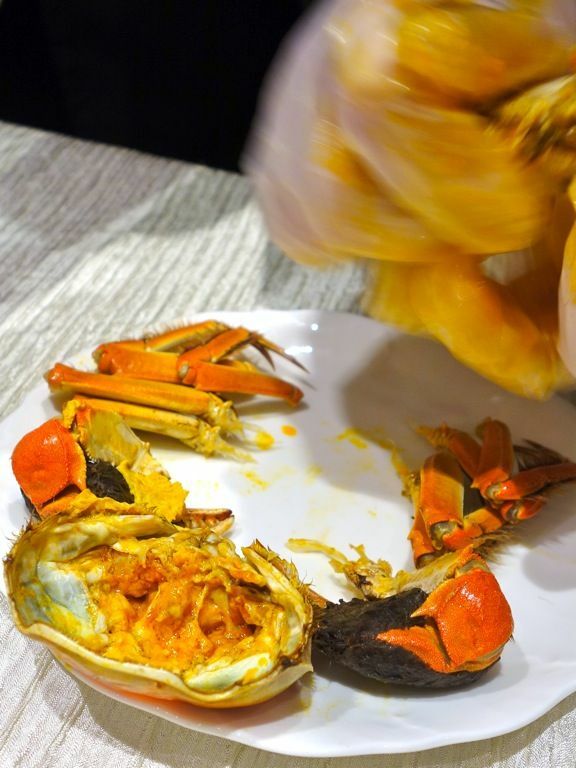 If you are concerned about the hassle of de-shelling your crab, Li Bai also provides a de-shelling service! You do not have to die of hunger trying to get the little morsels of meat in the little legs! Whee! Just focus on getting that roe into your tummy. We Chinese are full of that yin and yang, hot and cold nonsense so there's ginger tea to balance that 'coolness' of the hairy crab. 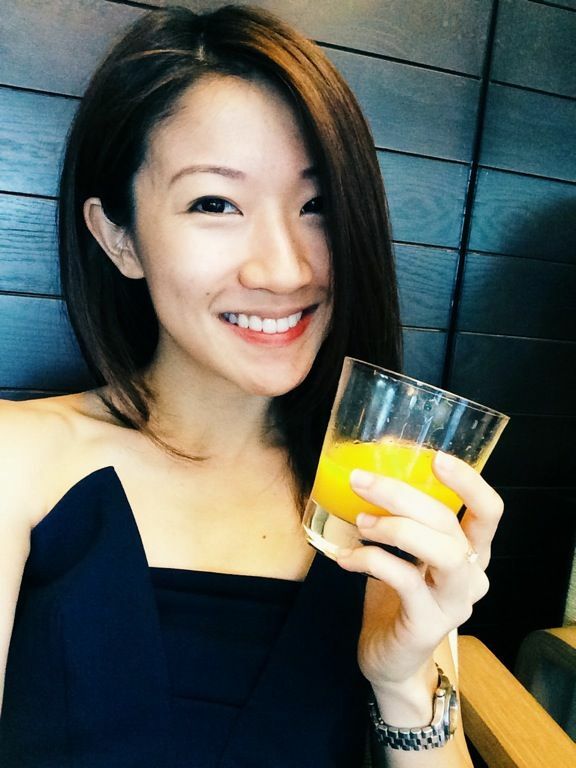 I love a good ginger tea and this one is sufficiently spicy but sweet, and it warms the belly really nicely. 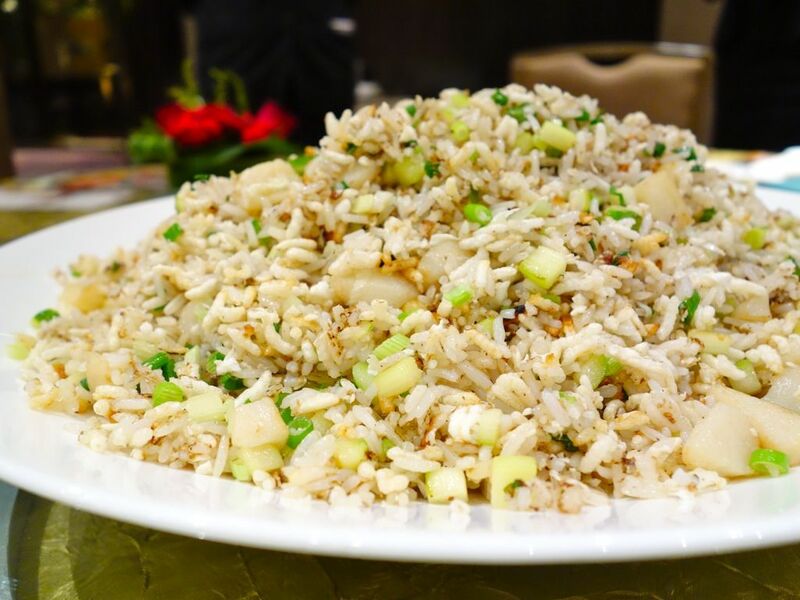 Chef created a special dish of Fried Crispy Rice with diced scallops and asparagus for us. It was truly fried rice (the rice grains were deep fried) so it was like rice crispies with normal rice. 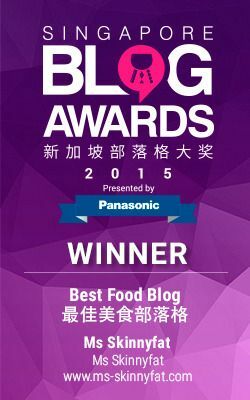 This is best paired with Li Bai's spicy XO sauce with dried scallops and chili padi. I swear I would just eat that with plain rice. To conclude dinner, a sweetened Ginger tea with Hashima. This was a little less sweet and a little more spicy than the ginger tea i had earlier. Delicious nonetheless. 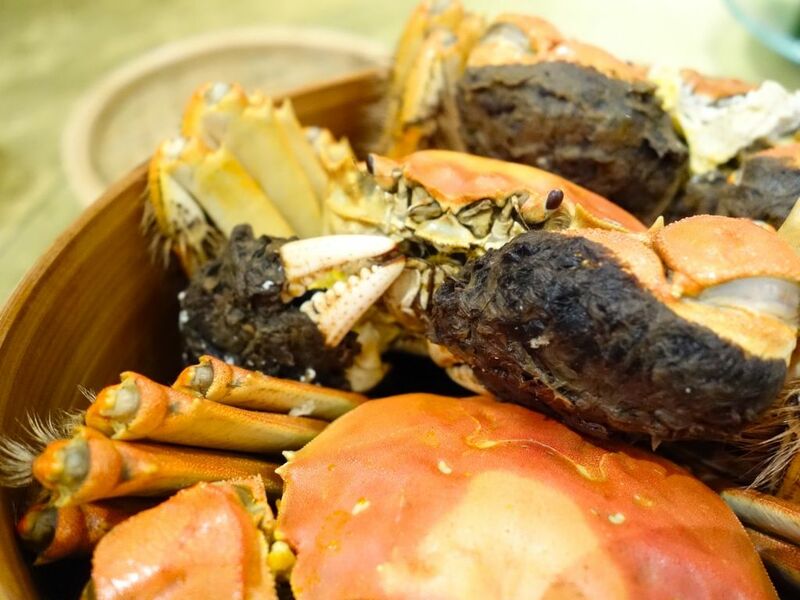 Make sure you get your hands on these yummy crabs before the season is over (ends 30 Nov 2014). ahhhh! that hairy crab is tempting me!